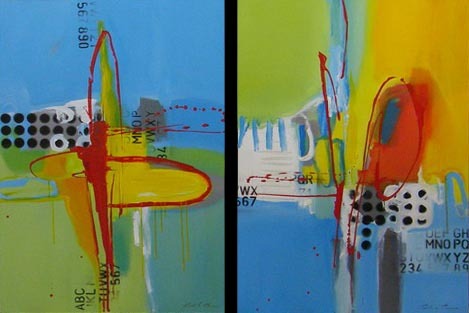 Natasha has been working on much larger expressive pieces of abstract art in recent years. After a successful solo show in London in 2010 and sell out collections at the Affordable Art fairs in London and New York, Natasha’s unique use of colour and texture is fast becoming a sought after style of art to have hanging in the home. Her name is whispered in the galleries of London, Paris and New York and she currently holds the title of South Africa’s most published artist. 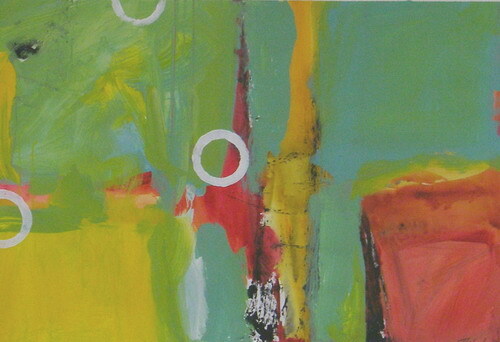 Her paintings generate such extraordinary emotions from simply looking at them. Being completely abstract, stand, look, and imagine, and out comes a whole world you never saw before. 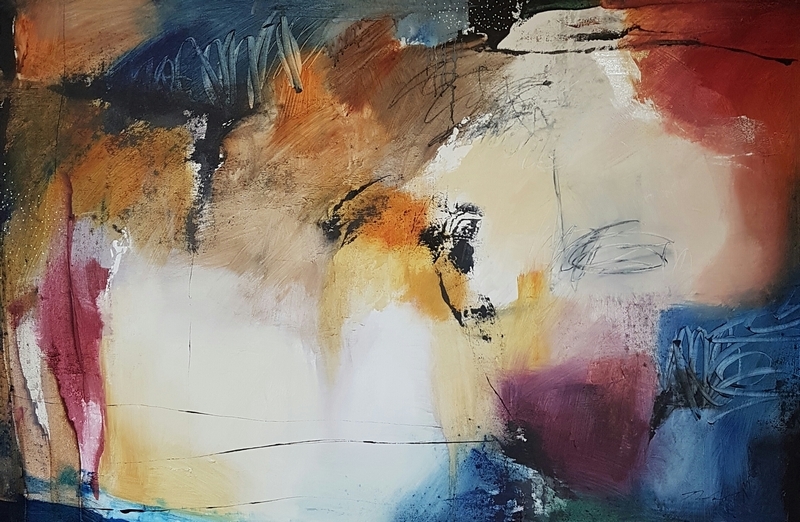 Barnes truly does capture the essence of one’s imagination and that, is art.Her work can be found in corporate and private collections around the world and has been exhibited extensively in the UK, America and the Middle East. Natasha’s work is currently published world-wide in open and limited editions by International print publishers and her originals are, as a result, extremely sought after.